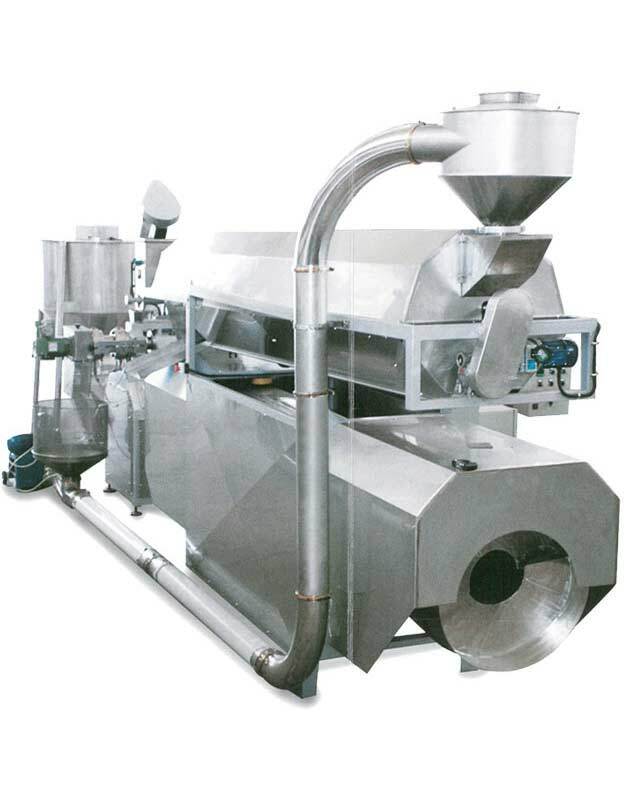 The extruder of the CL series is ideal for the production of a wide range of food with different expansion degrees. 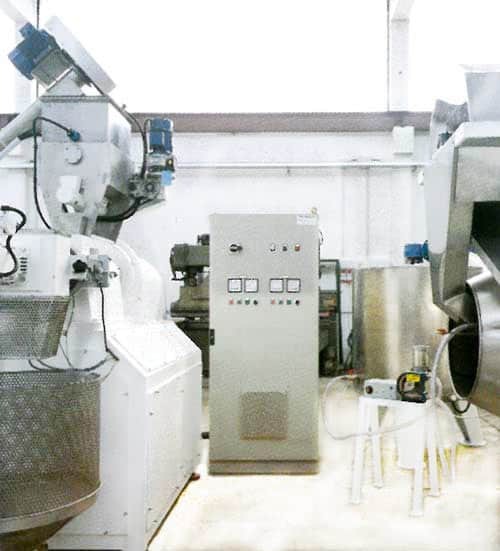 The raw materials that can be used, separate or mixed among them, are a lot and range from corn gritz to broken rice, wholemeal semolina to bran, etc. 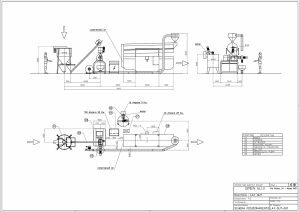 The "core" of the extruder is represented by the head which includes the cylinder, the extrusion screw and the extruder. The food extruder is equipped with a heated cylinder at a temperature of about 150˚. Due to the mechanical energy combined with the pressure inside the cylinder, the dough is cooked by extrusion. Once cooked, it is pushed through a die that gives its final shape. Two heads can be used on models CL/75 and CL/90, an average or a double one. The equipment of the one or the other is according to the product to be realised and the used raw material. 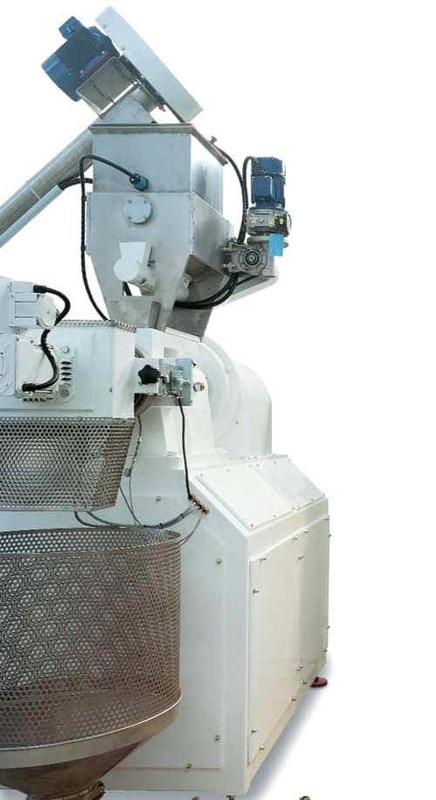 In order to offer the user a greater versatility of use, the extruder is controlled by a main alternating current motor to allow speed adjustment. 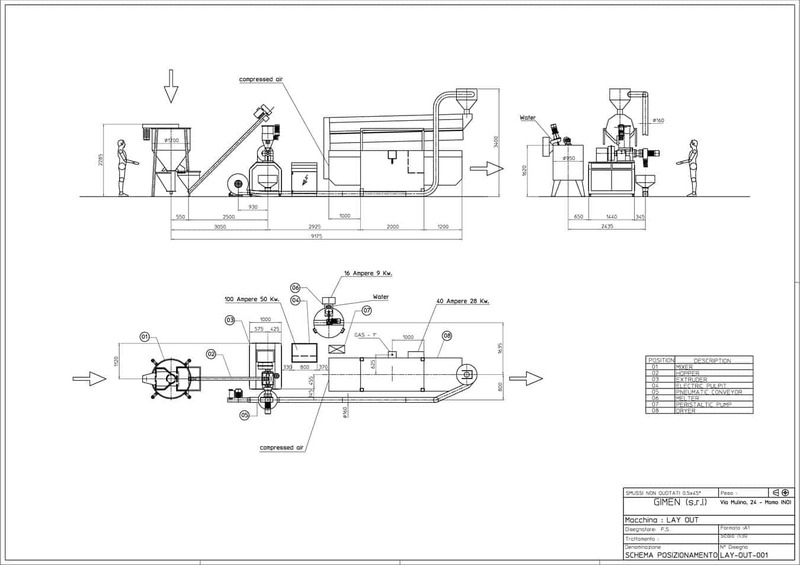 Would you like further information regarding our machinery of line CL?